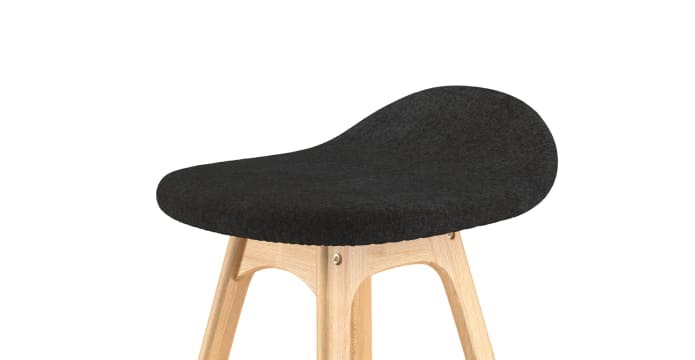 The Kim Set of 2 Bar Stool is a stylish as well as exceptionally comfortable seat that is built to the finest quality with a strong base and modern design principles. Browse a wider selection of Brosa's bar stools here. The Kim comes as a set of 2 to give you the perfect pair to add to your kitchen or bar area. They are available in a range of eye-pleasing shades that are complemented by a natural Solid Oak wooden frame. 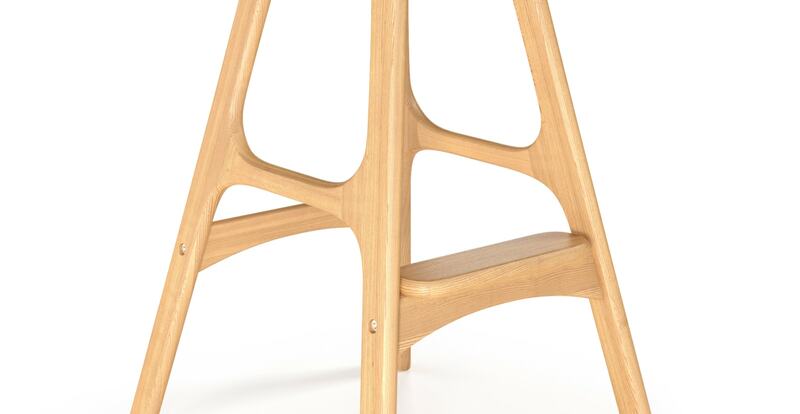 With a softly sloping seat, the Kim Bar Stool is designed to be sat on with comfort and ease. 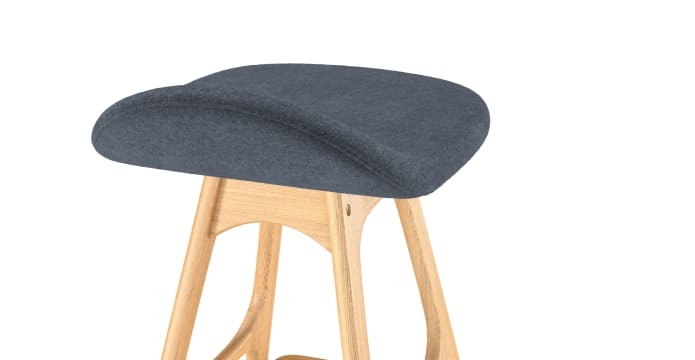 The soft, fabric covered seating area has a slight dip to provide an element of support and makes the stool a practical as well as stylish seat. 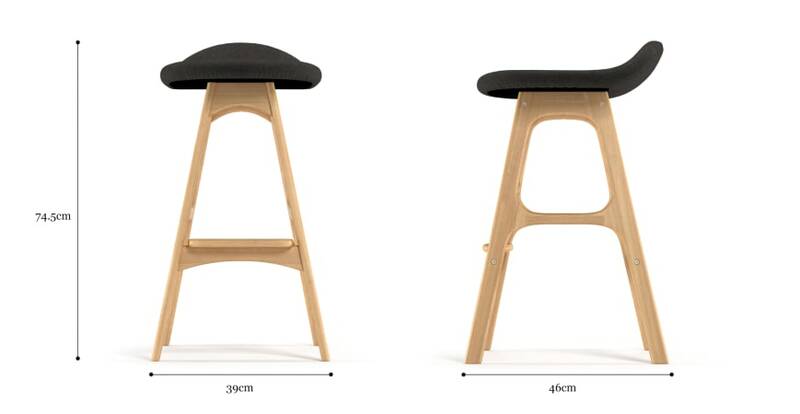 The stool features extra attention to detail, and comes complete with a built in footrest. The wood has been finished with a Clear Lacquer to give a subtle sheen and add a layer of quality protection. What is the seating height? Is the seat cover removable? The stools I ordered were easy to assemble and just the right height, colour and design for my adult son's room in the Home where he resides. He has a disability and the furniture is ideal for his new and modern premises. Family and staff are impressed. I had excellent customer service assistance , was able to know where the process was up to at all times and even the delivery driver and his company were most helpful and professionalas well. The products are of quality at a affordable price. See, touch and feel our fabrics used on our Kim Set of 2 Bar Stools. For Free! Simply select up to 3 fabrics and add them to your cart. Delivery is on us.